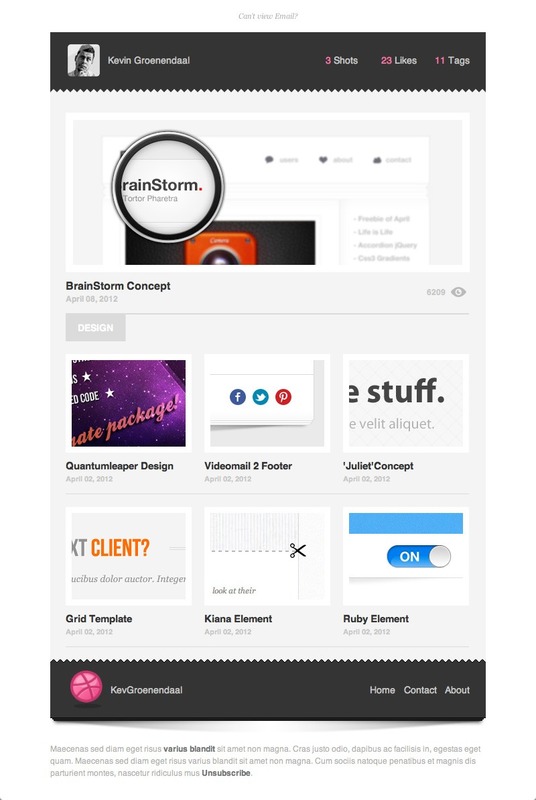 Nowadays people, companies and individuals are getting very choosy about their “email newsletter designs”. The reason is that they want their email newsletters to be read by the other people clearly. As a marketing strategist, it will be a challenge for you to discover the right format, tag line, title, content or any other presentation style. If you are successfully able to find out these features online, I am sure that your potential clients will like them. Therefore, it is vital to create your email newsletter design in such a way so that both the format and presentation style is acceptable to all. The HTML newsletter via an email is the best way to present your letter to your potential clients, investors or business partners. Being a marketer, you can effortlessly create a more unique and catchy layout for your business presentation purpose. You can certain make your presentation style more effective, attention-grabbing and professional in an original look that can capture the eyes of more potential customers to read your business email newsletters online. 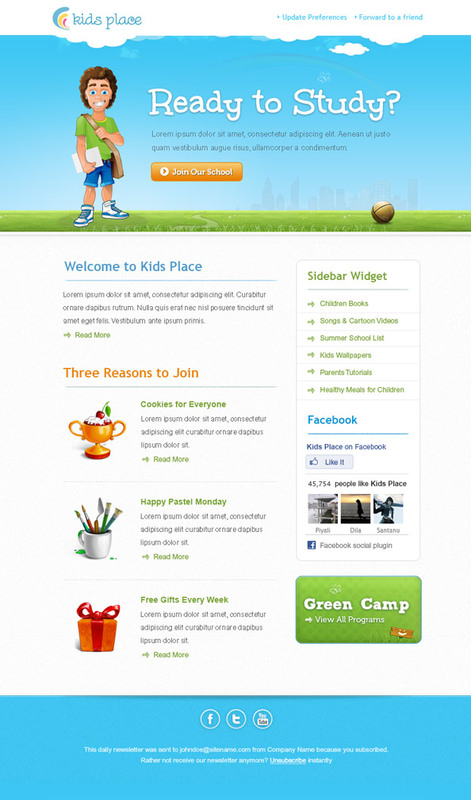 This is a great advantage to have a colorful email newsletter design for your company in an HTML format. The users can use any kind of color in this procedure. An individual or company can make the presentation of their HTML email newsletter more convenient and attractive for readers by using vibrant, beautiful and striking colors in it. You can also add an easy and suitable image into your email newsletter. 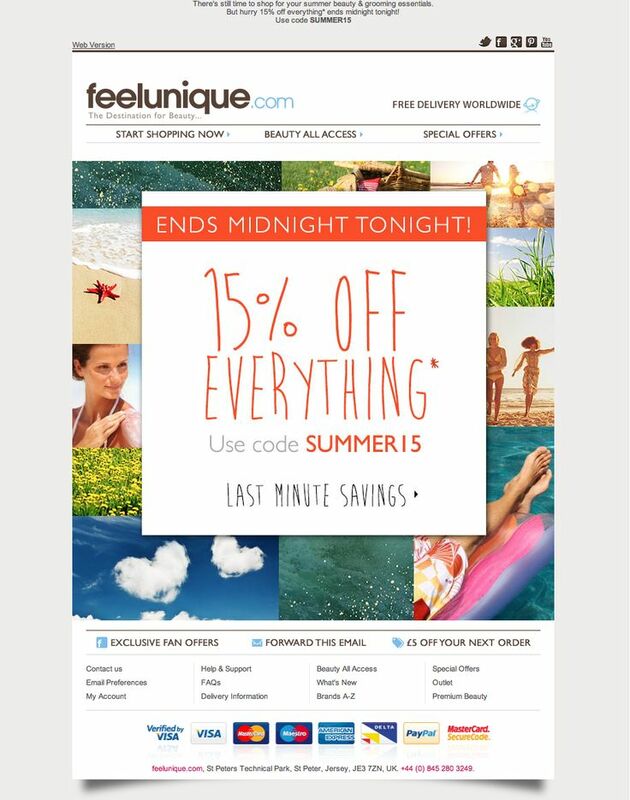 The images are expressive in nature, so you can prepare an email newsletter in an emphatic style. Also you can effortlessly and handily use a mail and convey your messages impressively through wonderful graphics. Being an advertiser, you can use those graphics that best express the message of your business. 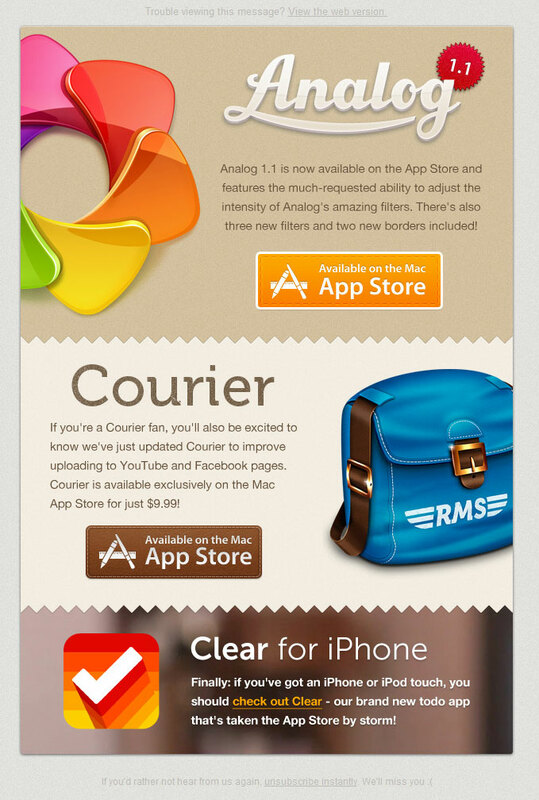 This is an incredible benefit of using HTML email newsletter for the users. 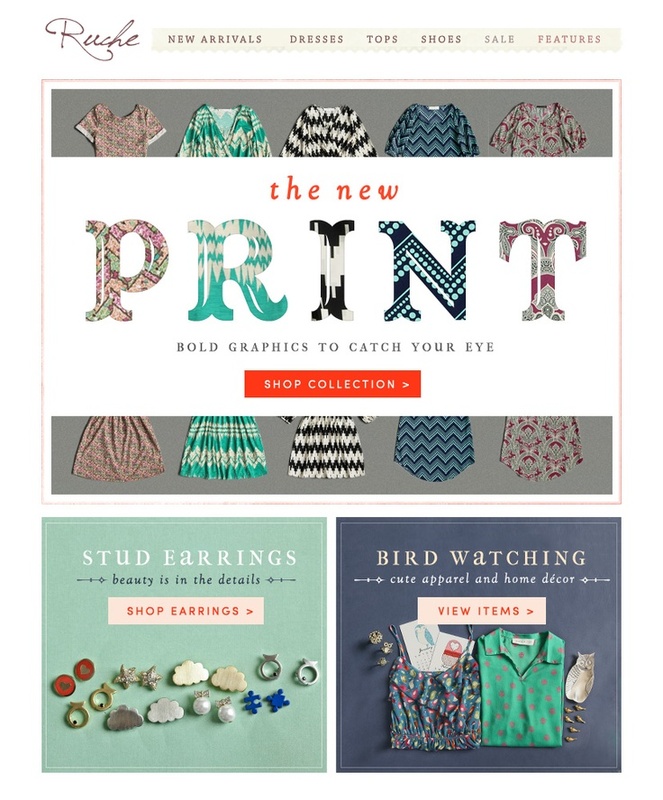 Being a professional marketer, you can place an ad of some other business owners in your email newsletter designs. It will help to grab the attention of the readers quickly. Therefore, it can be said that an HTML email newsletter provides you a great experience and it makes a good impact in your email marketing campaign in Saudi Arabia. Another important advantage is that a marketer does not get an opportunity to insert the broken links in an email newsletter. Thus, readers will never find the hyperlinks broken while clicking on them. Last, but not the least, a well-designed, simple, colorful and convenient HTML e-newsletter can dramatically increase your business branding in KSA. Therefore, it is the utmost duty of a graphic designer to create such kind of newsletters by using the latest tools and techniques in a thoroughly professional manner. Hence, these are the amazing advantages of using HTML e-newsletter for modern businesses and companies in Saudi Arabia.